Electronics today can be found everywhere – in your pocket, in your tablet or laptop, in your car, at your workplace, and in buildings and homes. Smartphones and other mobile devices combine incredible compute power with the ability to be connected anywhere, any time. Hundreds of thousands of applications or “apps” are available for a myriad of connected devices. 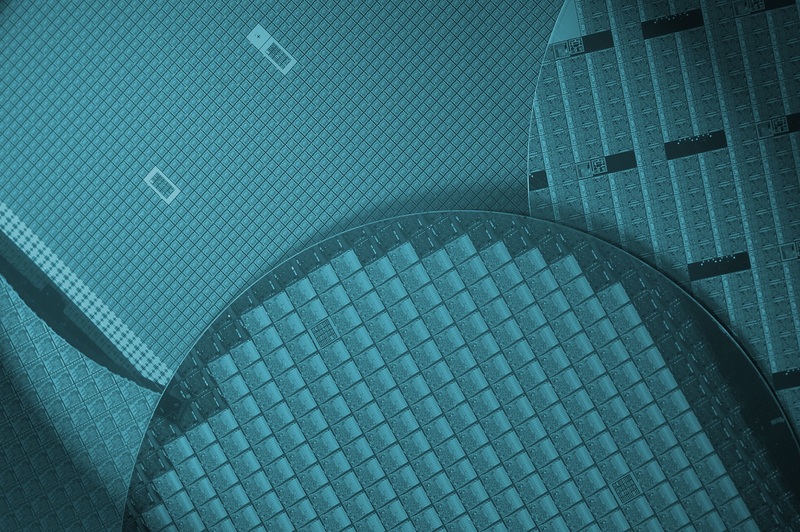 Behind this newly connected, application-rich world is a quiet revolution in semiconductor design and manufacturing. Today’s chips may have billions of transistors that are each far smaller than the wavelength of light used to print them. Systems-on-chips (SoCs) combine processors, memory, analog components, interface protocols, and more. Electronic systems demand massive amounts of embedded software, and semiconductor companies are increasingly expected to provide it. The design of chips and systems with such complexity – while meeting demands for performance, low power, and time to market – is possible only with advanced electronic design automation (EDA) tools. EDA software and hardware enables everything from the design of individual transistors to the development of software before any hardware is built. Another crucial enabling factor is semiconductor intellectual property (IP), which provides pre-verified building blocks for memory controllers, interface protocols, or specialized processors that are integrated into SoCs. We offer special conditions to start-up companies to help them to become successful. 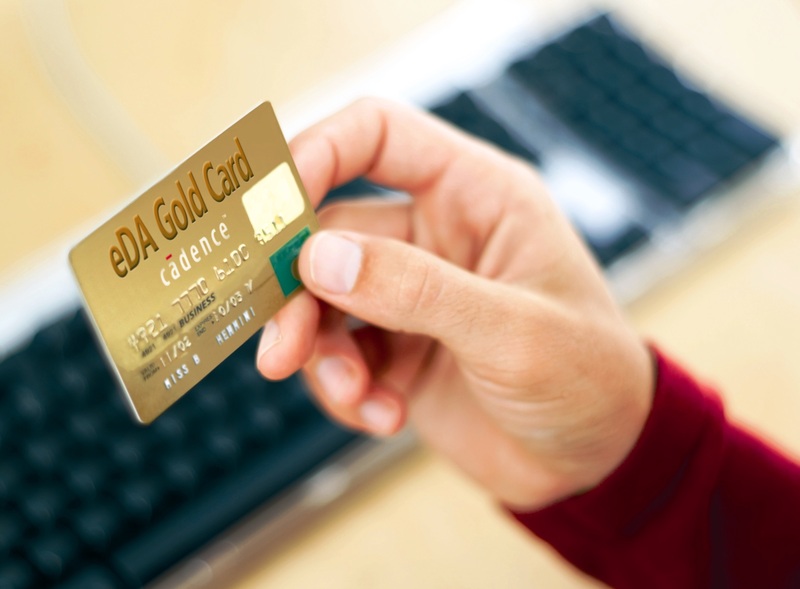 With our alternative business models like our eDA Card, we are able to offer them a pay-per-use license model.